HORSE LOVERS DON'T MISS THIS SARASOTA GEM!!! Impossible to find Park like setting on 85 manicured acres, just 7.5 miles east of I-75. Once you reach the gates of Windsong Farm you will begin your quiet escape from your busy life. Windsong Farm is a top equestrian facility with 6 stalls, four spacious pastures, two jump fields, and 85 acres of pristine fields and trails for every level of rider. This beautiful rolling land with granddaddy oak trees and a serene setting provide everything you could possibly need. Also a 3 bedroom/2 bath recently renovated apartment/barn on site. Windsong is also well suited for weddings, large parties, reunions, special corporate events and charitable galas. Our reflection pond is as popular as any wedding site in the area and many wedding have taken place among the olde Florida Oaks. 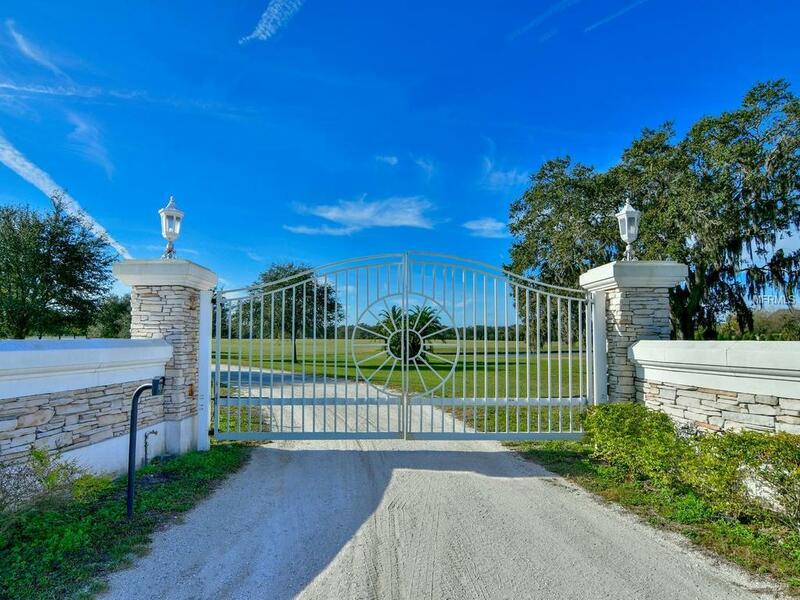 Own the most distinctive, spectacular horse farms in the entire Sarasota County. Pet Restrictions Horses Allowed And Welcomed.